Serving our community professionally housed by volunteers to save life and property of our neighbors. Good for others you feel good. The West Nyack Fire Department is always looking for new members to join and volunteer. Being a volunteer firefighter is a very rewarding and gratifying experience. It is an excellent way to serve, and give back to your community. 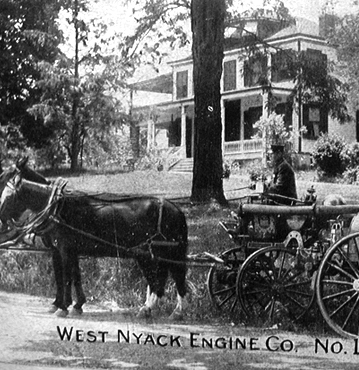 The West Nyack Fire Department has over 100 years of rich, exciting, & interesting history. Check it out for yourself. The West Nyack Fire Department Rental Hall will make it an event you will remember for the rest of your life. 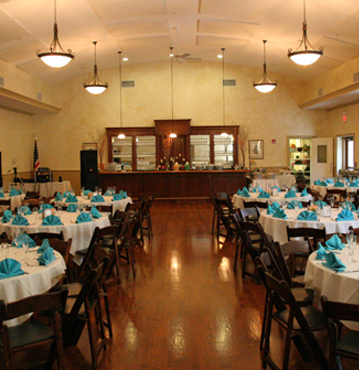 It’s the perfect venue for any special occasion. Connect with us through our social media sites & check out our current and past year call counts. View what WNFD has been doing . 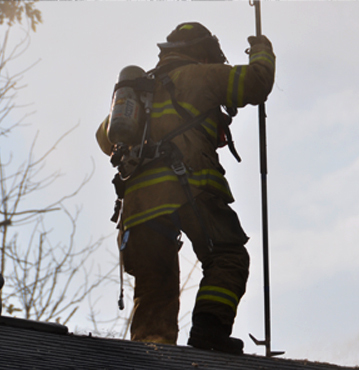 Visit our neighboring fire departments websites, listen live to current fire calls and more. Please bless with your protecting my children and my wife.